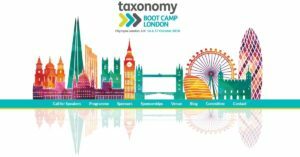 Internet Librarian International & Taxonomy Bootcamp London – 25% Discount for SLA Europe Members. A reminder that SLA Europe has negotiated a 25% discount for members to attend ILI in London this October.ILI – the library innovation conference – celebrates its 20th birthday this year, and provides world–beating guidance and advice, best practice sharing, professional development opportunities, and innovative solutions to all your library challenges. Don’t forget that SLA members can claim their discount by entering SLA25 in the priority code at online registration. 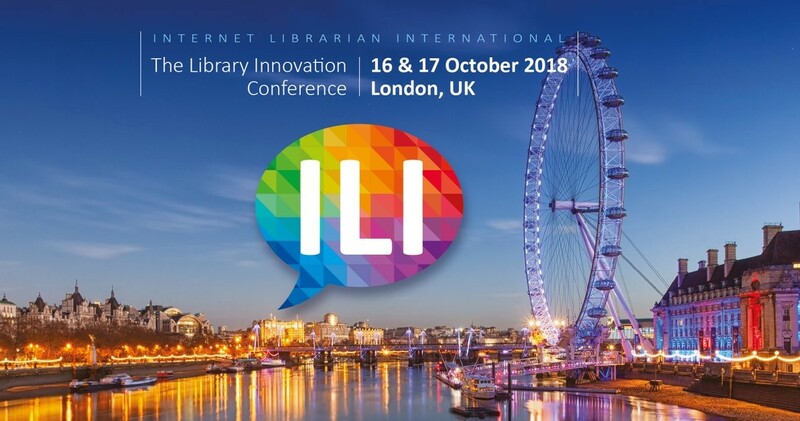 As a long-time supporter of ILI, SLA Europe will be on site at the conference and we look forward to catching up with you there. 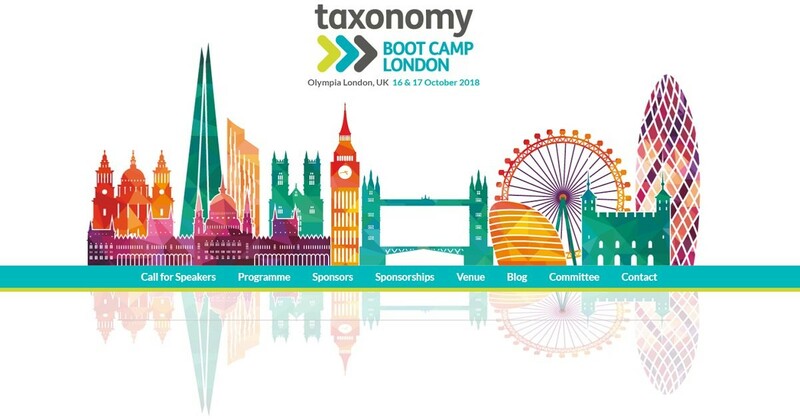 SLA Europe members can claim their 25% discount buy entering the code SLA25 in the priority code on the registration page: http://www.taxonomybootcamp.com/London/2018/Register.aspx. SLA Europe will have representatives at the conference and we look forward to seeing you there.